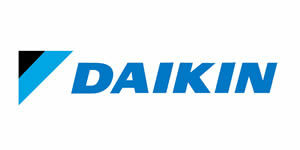 Daikin has held a strong commitment to quality, service and innovation since their inception. It is this commitment that has allowed them to become the largest manufacturer of HVAC systems and refrigerants in the world. Click here to learn more. These days, your HVAC system is likely one of the most technologically complex pieces of machinery in or around your building, not to mention a considerable capital investment. You want a well-trained and qualified HVAC professional installing, servicing or repairing it. 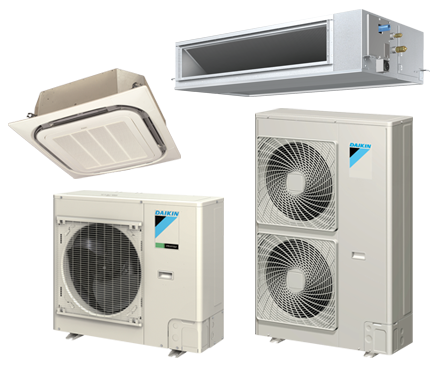 Select Mechanical is a Daikin Comfort Pro 3D Dealer. What’s more, there are fundamental safety concerns when working with heating and cooling systems that utilize electricity, natural gas and toxic refrigerants in their operation. For starters, your HVAC dealer should be licensed, bonded and insured. Industry certifications such as ACCA or NATE can be good indicators of a dealer or contractor’s credentials. Ask for and check references. Satisfied and dissatisfied customers speak volumes about the quality and professionalism of an HVAC dealer. Check for positive ratings with the BBB or other rating agencies, such as Angie’s List. Ask about satisfaction guarantees or warranties on their work. Find out if the HVAC dealer offers contracts for ongoing maintenance or repairs. Daikin Comfort Pros are held to a higher standard in terms of HVAC knowledge, professionalism and respect for your property. They offer a flexible and informative approach to the purchase or service decision, and can be depended upon for both timeliness and top-quality work. Also, Daikin Comfort Pros are keepers of the Daikin Comfort Promise. If, for any reason, the Daikin Comfort Professional has not met your expectations within one year of your equipment or system installation, the Daikin Comfort Pro will return to resolve any issues you have with your installation at no cost to you. Daikin’s VRV IV systems integrate advanced technology to provide comfort control with maximum energy efficiency and reliability. Available in both Heat Recovery and Heat Pump configurations, VRV IV provides a complete solution for multi-family residential to large commercial applications desiring heating or cooling. 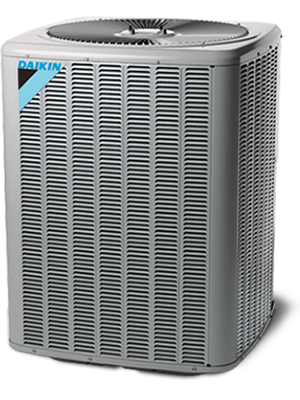 Daikin VRV IV has a 10 year compressor and parts limited warranty as standard and is the first variable refrigerant flow (VRF) system to be assembled in North America . 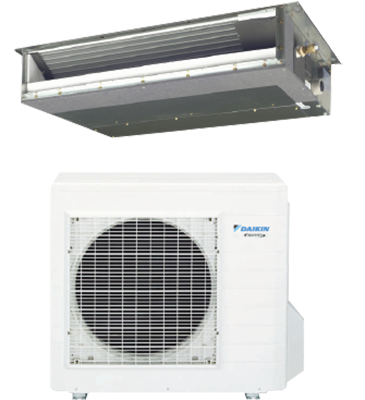 Designed for shops, restaurants and small offices, the SkyAir inverter heat pump Single Zone system provides a comfortable environment in addition to substantial energy savings over conventional air conditioning systems. Daikin’s Multi-Split Systems are ideal for multi-room applications desiring individual room comfort in a space-saving design. With the ability to connect two, three or four indoor units to a single outdoor unit, over 1,000 combinations are possible with the choice of wall mount units, slim duct units, ceiling cassette units or a combination. Systems offer energy efficiency levels up to SEER 19.5 and HSPF 9.3 for enhanced home comfort and energy savings. Suitable for both new build and renovation projects, Daikin Multi-Split Systems are the smart, reliable solution for your office or home. 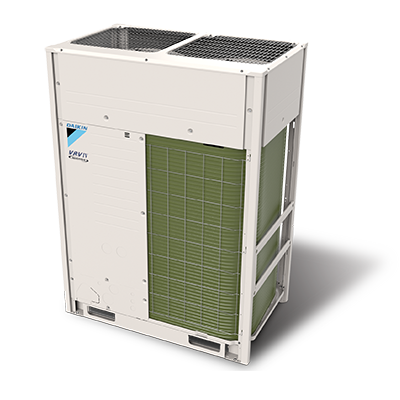 The DZ13SC three-phase heat pump uses the chlorine-free refrigerant R-410A. This unit features operating sound levels that are among the best in the heating and cooling industry. An additional advantage for commercial installations is the base pan, which is raised to provide exceptional water drainage and to help keep the coil away from debris that can accumulate inside the unit.